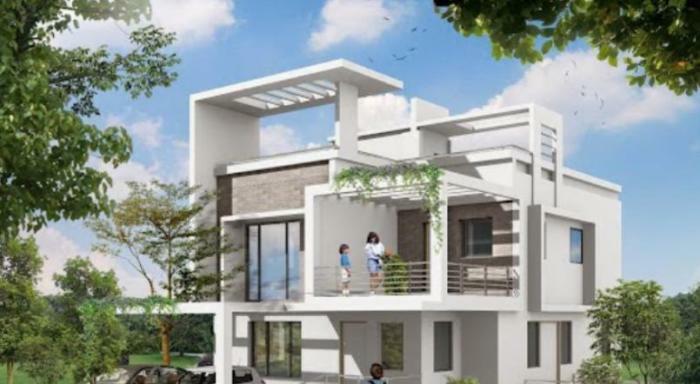 Skanda Buildtech Pvt Ltd is an EXCELLENT builder. It has 9 on-going projects with total inventory value of Rs.9851 Cr and 2 completed Projects. 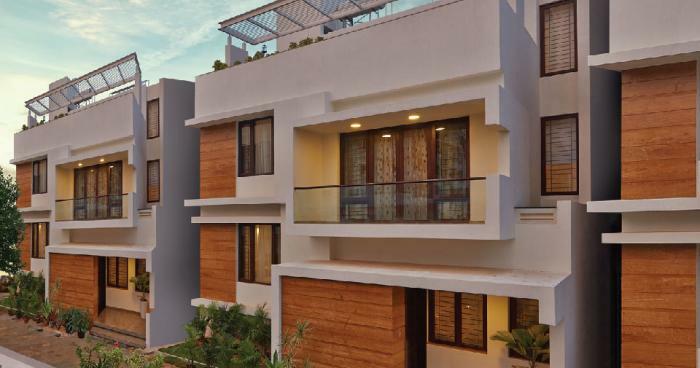 Skanda Buildtech Pvt Ltd is is a well-known player in real estate industry, and their focus from day one has been to provide the best quality real estate products. Apart from that, they provide the best customer service and the uncompromising values. It has till now handed over 1 projects across housing projects and is working on approximately 1 societies in the city. The company's main goal is to provide the best real estate services in all the areas they serve.